Allen County Board of DD to hold chicken barbecue fundraiser, 10 a.m.-6 p.m., Marimor School, 2550 Ada Road, Lima. Tickets are $9 and can be purchased by calling 419-221-1385 ext. 1247 or 1033. LIMA — The Allen County Board of Developmental Disabilities will hold a chicken barbecue fundraiser from 10 a.m. to 6 p.m. Thursday, Oct. 4, at Marimor School, 2550 Ada Road, Lima. Tickets are $9 and may be purchased by calling 419-221-1385 ext. 1247 or 1033. 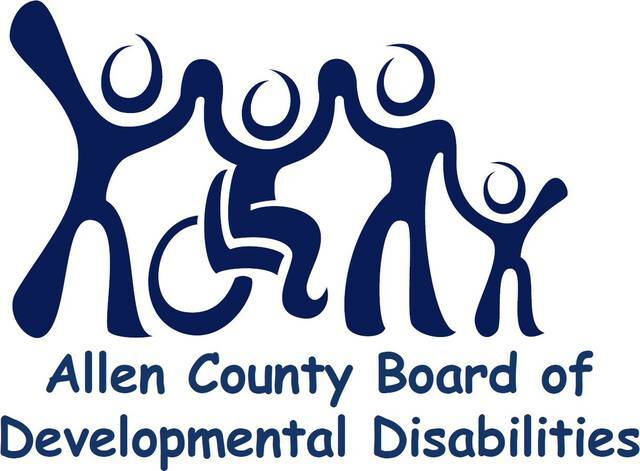 Money raised will be used for the Special Donations Fund and put toward construction of an “All Ability” Community playground located at the Allen County Board of DD, near Marimor School. This entry was tagged 100418. Bookmark the permalink.